It's true. 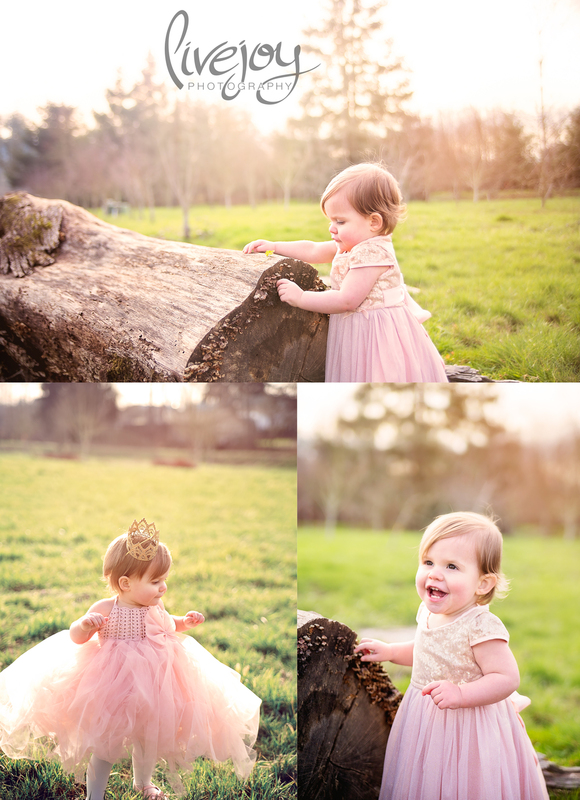 I got to photograph a real life princess! Oh my goodness!! This little girl was so spunky and full of life! She lite up her parents faces every time she smiled! It was just so precious! And can we just say how good of a job Mom & Dad picking out her outfits! Oh my goodness so cute! Even with a slight little "hangry" meltdown towards the end, she was SOOOO cute. I had to refrain from photographing her adorable little upset face :) It was so wonderful to meet you sweet Olivia!